Tom was a college player at Cal Poly San Luis Obispo where his team won the NCAA Division 2 Team Title. Tom has over 35 years of teaching and coaching experience, certified by the USPTA Elite Pro. From 1990-1996, he was Director of Tennis and Head Pro at the Topnotch Resort & Spa, a four star, four diamond resort in Stowe , Vermont. From 1997-2009, Tom worked at the ATP Tennis Club in Jacksonville, first as the Head Pro and then became Director of Tennis/General Manager. When Tom is away from the Club, he's a family man and enjoys spending time outdoors with his wife and two kids. For lessons, please contact Tom at tom.salmon@fsresidential.com. Scott’s extensive teaching background started over 30 years ago at Duke University teaching nationally ranked junior players. Through the years he has coached over 100 junior players that played in college along with some players who became All-Americans and/or professionals. 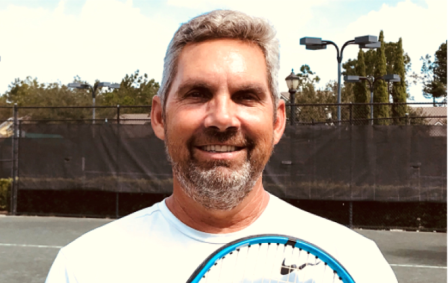 Scott is USPTA-certified and a USTA High Performance Coach. He has been Director of Tennis at Deer Valley Racquet Club and Head Pro at Selva Marina CC and Julington Creek. 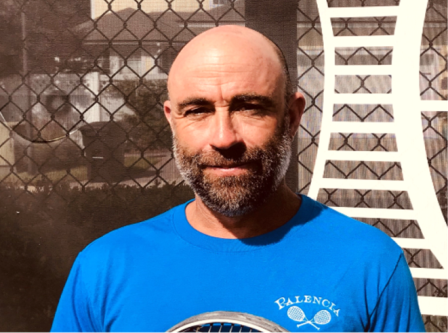 Scott enjoys teaching all levals of tennis and wants to bring his joy of tennis to every student. When Scott is away from the courts, he enjoys nature and all it has to offer, classic cars and spending time with family and friends. For lessons, please contact Scott at scott.lefteris@marshallcreekcdd.com. Jeff’s passion for teaching tennis began at age 14 when he was asked to teach a kids clinic with a local pro and it hasn’t stopped since. Through the years he has played competitively, including many USTA Junior events and for Winter Park HS. 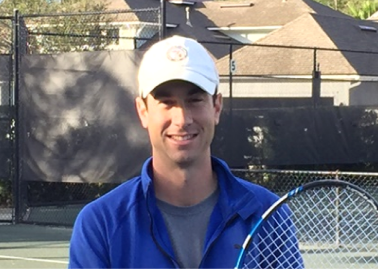 Jeff became a USPTA-certified pro in 2013 and previously served as Head Pro at Julington Creek Plantation. He enjoys working with every skill level and all ages. For fun, Jeff plays golf and spends time with his family. For lessons, please contact Jeff at jeff.golden@marshalcreekcdd.com. Mike has been coaching over 35 years. He is a USPTA-certified High Performance coach. 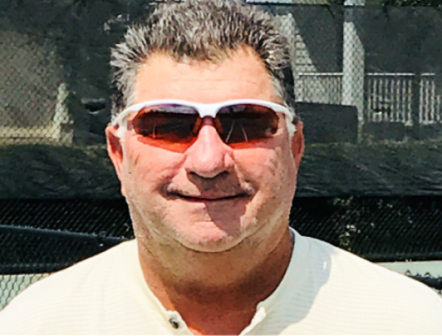 He was the 1996 USTA Florida Junior Coach of the Year. In addition, he was named the 2007 and 2015 NHSCA USA Coach of the Year. He has coached high school teams to 17 State Championships and 14 runner-ups. He has been the Florida High School Coach of the Year 7 times. He is currently the Director of Tennis at Nease High School in addition to being the Head Boys Golf Coach. Mike spends his free time with his wife of 37 years, Sherri , and his two daughters, Michelle and Caroline, and his grandson, Eli. For lessons, please contact Mike at michaelkypriss@att.net.